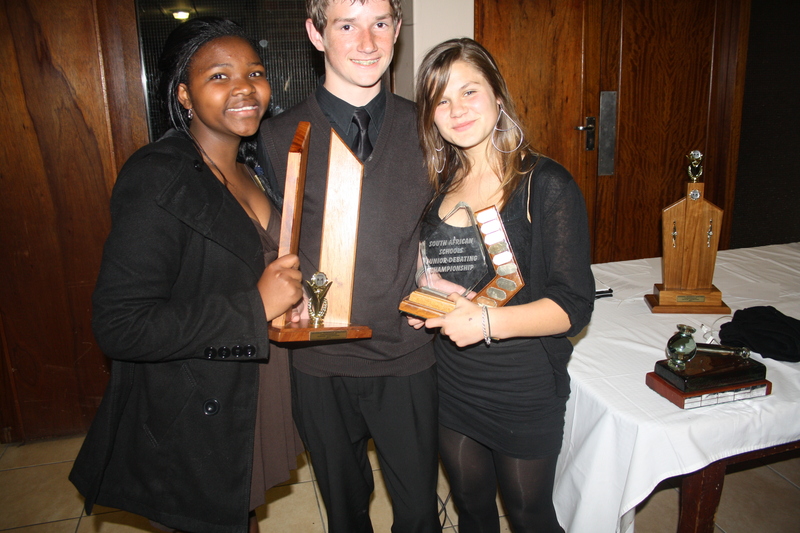 The 2011 National Schools Debating Championships were held in the Free State from 2-6 October 2011 at HTS Louis Botha in Bloemfontein. 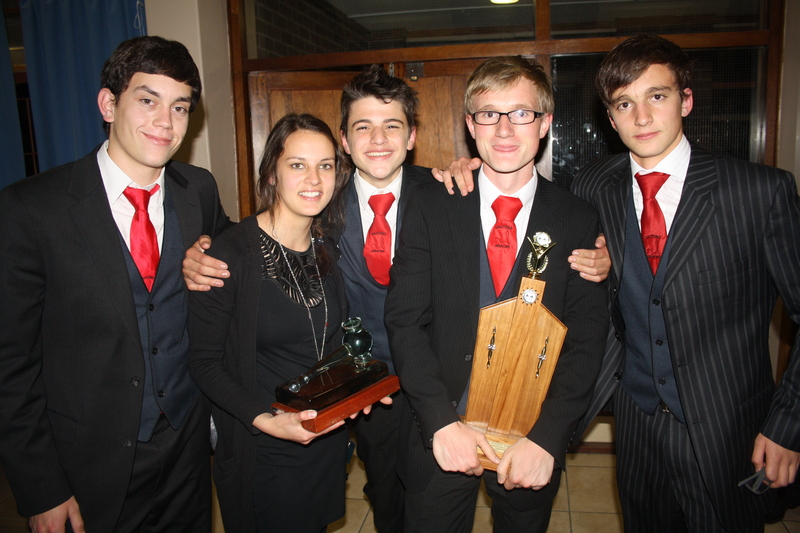 The Free State Debating Board faced numerous challenges in hosting this prestigious tournament but still managed to host an excellent competition that brought together the very best of South African Schools Debating talent. We were delighted to welcome Mpumalanga to this year’s event and are looking forward to a long and prosperous relationship with them as they continue to expand debating in the province. As if to highlight just how high the standard of competition has risen over the last few years, the final of both the junior and senior divisions produced some exceptionally intense debating that will not be soon forgotten and bodes well for South Africa’s chances at this next years WSDC tournament in Cape Town! The junior final was won by Eastern Cape E, who defeated Gauteng F on the motion: THW legally require doctors to report suspected cases of domestic abuse to the police. The senior final featured Gauteng A and KZN B on the motion: THBT South Africa should enforce democracy in Swaziland, with Gauteng A narrowly emerging as the winners on a 4-1 split panel. The full tab is available for download here. Break round reserve: TH regrets the Egyptian revolution (Final), THW ban religious organisations from claiming the ability to heal without scientific proof.